Your organization is under attack! Email phishing attacks pose a serious threat to the bottom line, with the cost of just one successful attack running into the millions of dollars. Phishing, spear phishing, and whaling scams take advantage of your employees trust by masquerading as trusted sites or individuals. 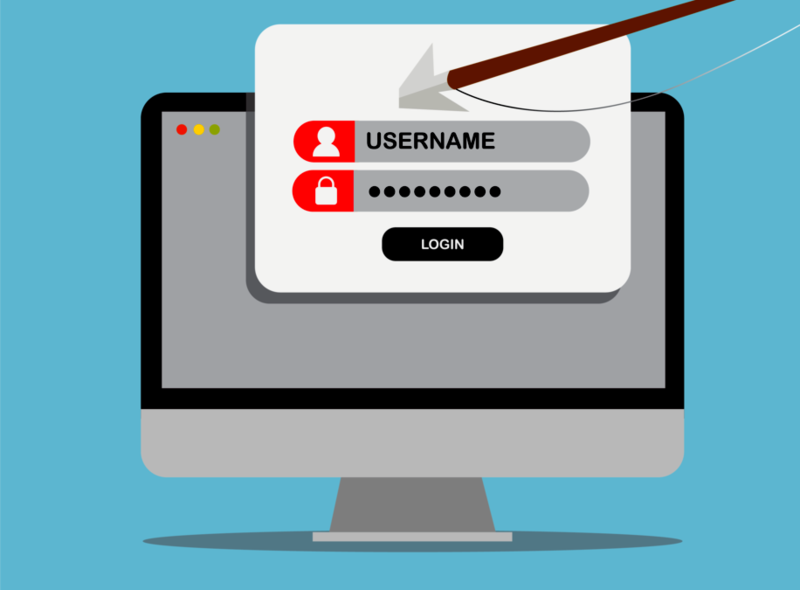 When successful, these scams gain access to corporate information, passwords, account numbers, security credentials – anything the attacker wants. The vast majority of attacks against corporations begin by gaining the trust of one or more employees via a phishing attack, this is then used to leverage additional privileges on the network or even the accounting process. A successful phishing exploit can result in lost productivity, and possibly a loss of reputation that can take years and even millions of dollars to recover. Even when properly trained, employees continue to open email if it appears to be from a trusted source, and click on the malicious links. Protecting your users from malicious attachments, impersonations and phony websites is critical to your company’s bottom line. The solution is DuoCircle’s Advanced Threat Defense Suite with Link Click Protection. By adding Advanced Threat Defense to the cloud based email security from DuoCircle, you’ll have end-to-end protection from all types of threat that is simple to manage, cost-effective, and highly scalable. Advanced Threat Defense is truly sophisticated. Using threat detection AI and multi-layer protection engines. 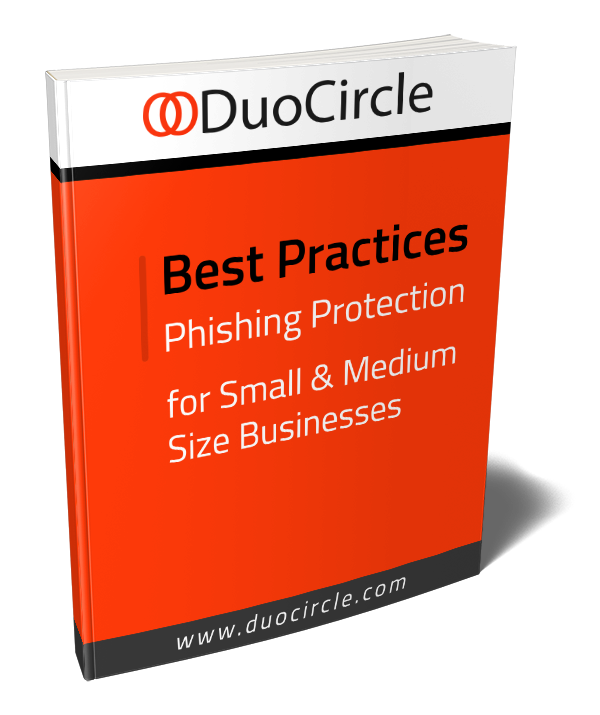 DuoCircle protects your users and your entire enterprise from such threats as spam, malware, ransomware, phishing and malicious attachments. Link Click Protection prevents users from opening malicious links by checking each link against six URL reputation databases at each click, and in the event the site is unsafe, alerting users to the fact. Attachments are quarantined until proven safe, preventing viruses and malware from entering your organizations network. Scans all links for unsafe sites against six separate reputation databases each time each link is clicked, preventing both immediate and delayed attacks. Alerts users immediately in the event an unsafe link is clicked, further raising their awareness and drawing attention to situations of high risk. The service is controlled easily through a single unified web-based console as a part of DuoCircle’s Advanced Threat Defense Suite. 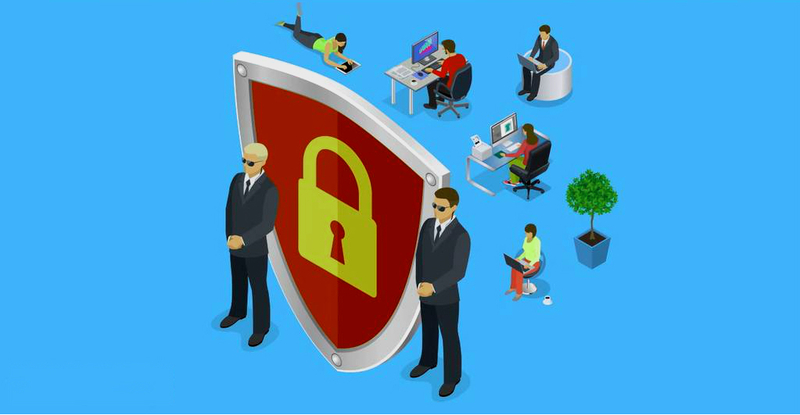 With the Advanced Threat Defense Suite from DuoCircle, your organization will be protected against such threats as viruses and other malware as well as spam. 99% of all spam, malware, and spyware is eliminated from your users’ inboxes. Employees are protected from phishing, spear phishing, and whaling attacks through a combination of real-time scanning of links and quarantining of malicious attachments with secure email services. To learn more about DuoCircle’s Advanced Threat Defense Suite click here.